If you have been injured as a result of a work-related incident, you have the potential of receiving financial restitution. In order to obtain compensation, you will need to file a workers’ compensation claim. Unfortunately, many injured workers can come across barriers or challenges when filing for a claim. Many employers’ insurance carriers can deny an employee benefits or possibly award a partial amount instead of the full benefits. As the victim of a workplace injury, you have the legal right to file a claim. If the claim has been denied or if you have not received the full amount of the benefits, you are entitled to an appeal. This article will cover some of the most common reasons why a workers’ compensation claim can be denied. It will also provide a general overview of the appeals process. If you are contemplating appealing a denied claim, it is recommended that you seek the legal support of a specialized attorney. With the help of an attorney, you can provide your appeal the best opportunity at being successfully approved. There are a multitude of reasons why a workers’ compensation claim could have been rejected. In effort of obtaining a successful appeal, you will need to understand why the original claim was rejected. Some claims can have simple solutions and others can be more complex. The following is a brief list highlighting common reasons behind claim denials. When it comes to workers’ compensation claims, there is an important deadline that must be followed. In order to have a successful claim, you will need to report the injury to the appropriate party, oftentimes your supervisor or employer, within thirty (30) days of the injury. For the most part, the injury date is described at the time being of when the incident occurred or the date of which you were exposed to a hazardous substance at work. When your injury is defined as an ailment, you will often find the dilemma that the commencement of an illness is difficult to pinpoint. For these types of cases, the deadline will generally begin from the date you should have known the illness was work related. Under California law, workers’ compensation claims are only for injuries or ailments that occurred based on incidents that transpired while on the job. Additionally, benefits will typically only be granted for injuries sustained while doing a required task. Many workers will find that their claim has been denied because while the injury happened during work, it is not covered because he or she was not completing a work-required duty. Every worker who has obtained a rejection for a claim has the right to appeal the decision. It is worth noting, however, that the appeals process can often be complex. When filing for an appeal, the first step will be to open a case with the California Workers’ Compensation Appeals Board. The appeal will generally offer you the opportunity to request a hearing with a judge. In effort of obtaining the best outcome for your appeal, it is highly recommended that you seek the legal support of a skilled attorney. 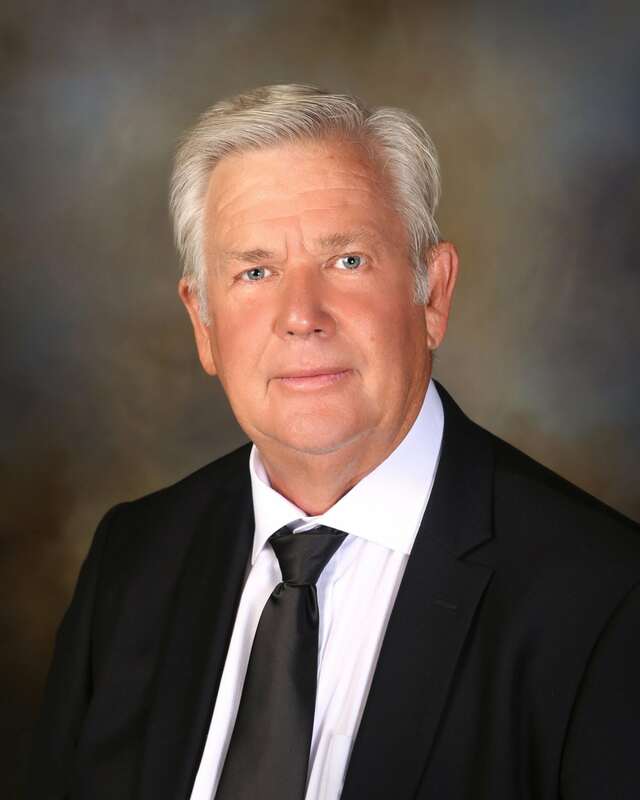 Attorney Albert E. Hirst has over 30 years of dedicated experience in handling workers’ compensation claim appeals. He is committed to helping workers who have been denied compensation benefits as a result of misinformation, among other dilemmas. Workers’ compensation claims in the State of California have many strict deadlines that must be carefully respected. In order to give your appeal the best opportunity at being successful, obtain the support of a specialized attorney who can guide you through the entire process in a timely and dutifully manner.